Since that date, some 70,000 people, most of them local residents, have been welcomed to the construction site. 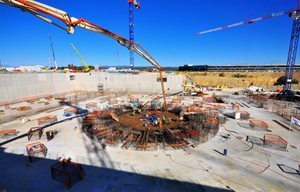 ITER is no longer a "UFO"; as more and more local companies have become involved in its progress, the project has become part of day-to-day reality. 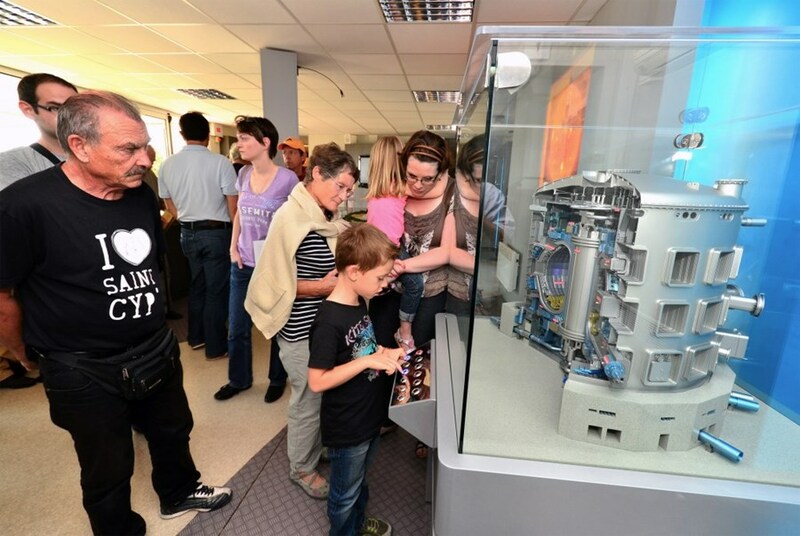 Whatever their age or their knowledge of science and technology, the 1,300 visitors to ITER during the Open Doors Day 4 October were able to measure the scale of the project, its challenges and its potential. This change in the public's perception could be felt, last Saturday, as some 1,300 visitors flocked to the fifth Open Doors Day since 2009. Visitors now seem "at home" at ITER, more comfortable when asking questions about the science, the technology, the delays and "chances of success" of the project. Whatever their age or their background they also seem to share in the excitement of this unique scientific endeavour. "Do you really mean that fusion could one day provide an unlimited source of energy?" asked many a visitor. Available to answer these questions and many others, to comment on the videos and the mockups in the Visitors Centre, and to take participants on a tour of the worksite were 22 ITER staff volunteers. 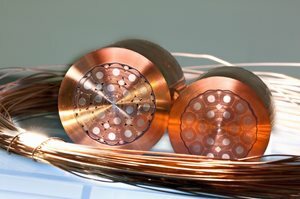 Explaining ITER to the public is always an enriching experience: physicists are often challenged to answer questions simpler than the ones they had anticipated ... and for this very reason that much more difficult to answer. The Open Doors Day was also largely covered by the media: France Télévision aired a two-minute piece on the evening news locally and the daily newspaper La Provence ran a full page on the "project that could change the course of history." On the front page, a large picture showed a young boy pressing his mouth to the display case containing a model of the ITER Tokamak. The title proclaimed: "The public embraces the ITER Project!" Click here to see a gallery of Open Door Day images.